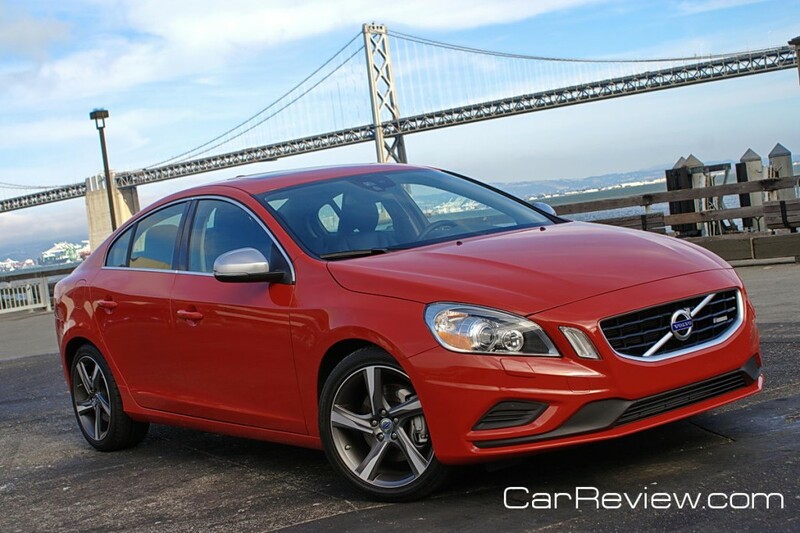 Ask any car enthusiast what they think of Volvo, and most will probably comment on the unique boxy exterior design, or the brand’s extensive focus on safety, or the practicality of a wagon with more trunk space than most SUVs. Discussions of performance or driving excitement probably won’t enter the picture. This might change, however, if you happen to talk to someone who used to own an 850R wagon or 950R sedan. I can still remember lining up next to a Volvo wagon at a freeway on-ramp, thinking I would easily scoot by, only to be left in the dust when the light turned green. These turbo-charged, sport tuned Volvos were the ultimate sheep in wolfs clothing, offering a high level of performance, while still being safe and practical. Unfortunately, Volvo all but abandoned the idea of high performance over the years, and even the exterior design, while still unique, has become more soft and conforming. Luckily, it appears the suits in Gothenburg have taken notice, as 2012 marks the return of a legitimate Volvo sports sedan in the form of the S60 R-Design. 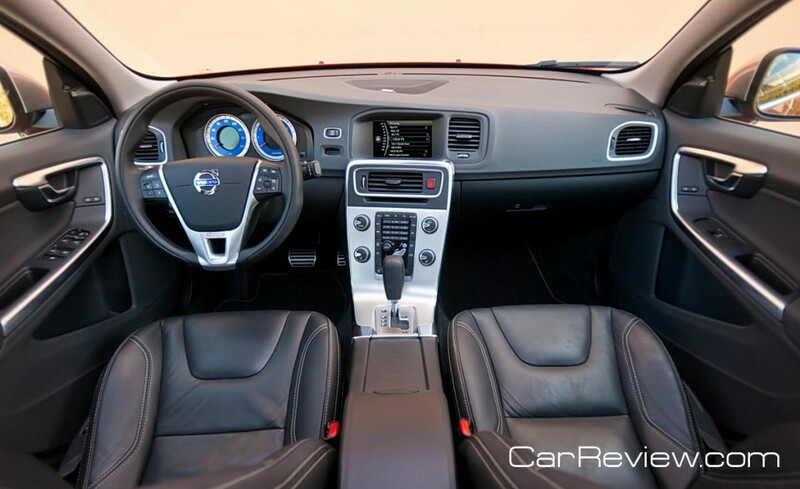 To create the S60 R-Design, Volvo turned to Polestar, an outfit that specializes in tuning Volvos. The result is an S60 that features a fully reworked suspension, retuned engine, aggressive body kit, and unique 18” wheels. Our test car came dressed in a very conspicuous shade of red, which helps give the car a more aggressive appearance, but definitely won’t help you stay unnoticed by your local law enforcement. 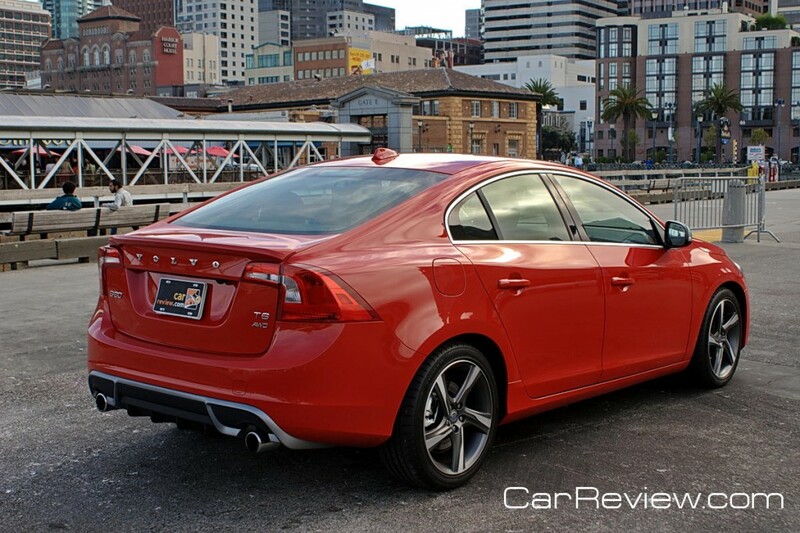 Unlike some wannabe sports sedans, the S60 R-Design has the performance to back up this racy paint job. It begins with the powertrain, which features Volvo’s turbocharged 3.0 liter V6, tuned to produce a healthy 325 hp and 354 lb-ft of torque. The engine is mated to a 6-speed automatic transmission that feeds power to all four wheels. Although not the quickest off the line, once you’re underway there is plenty of power available in every gear.